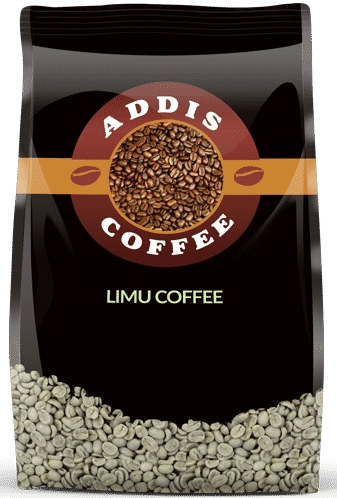 Limu coffee is characterised by its winey aftertaste, this washed coffee delivers a vibrant, balanced cup with sharp acidity and a classic balanced taste. A well balanced cup. Medium acidity and body with a distinct winey flavour. SKU: YRCL. Category: Green Coffee. 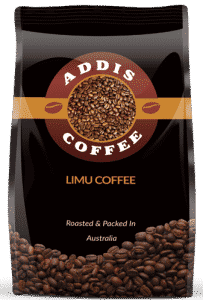 Tags: grade 2 coffee, limu coffee. This is only washed type of coffee. 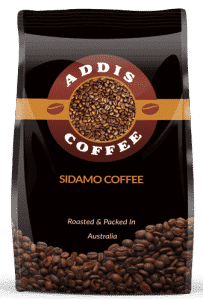 These coffee are flatter than Sidamo but smaller than Harar coffee.